Providing you the best range of panel saw, panel saw machine and panelsaw with effective & timely delivery. The panel saw machine is highly excellent quality for cutting size of 3200*360mm with 45* cutting and with sliding table, angle fence, crosscut fence, Pneumatic clamp. We are an eminent manufacturer and supplier of superior quality Panel Saw Machine which is compact in design to ensure smoothness in its functionality. 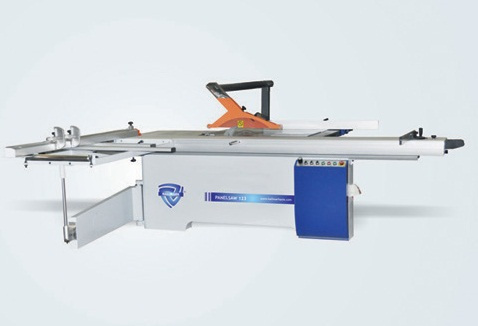 This saw machine offers excellent sizing cross cutting of large material including plywood. Our saw machine is offered in diverse specifications as per the variegated demand of customers. We provide panel saw machines offers excellent sizing crosscutting of large material including plywood. 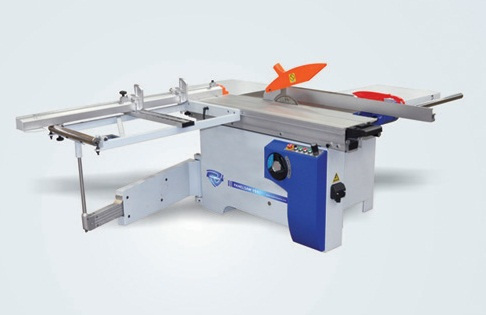 Keeping in mind the precise demands of our esteemed clients, we offer Panelsaw. The offered product is developed from the sophisticated technology in order to fulfill the needs of automobile industry. Also, this product is accessible on varied specifications according to the needs of customers. Our valuable customers can avail this product from us at nominal price in a given time frame. Looking for “Panel Saw Machines”?